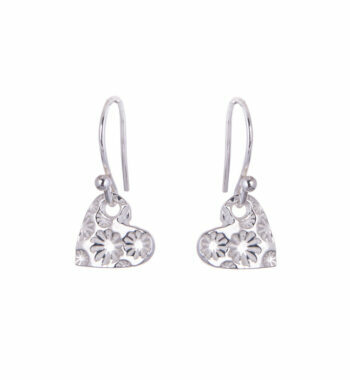 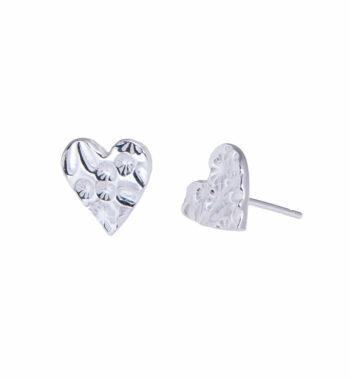 Delightful textured pair of heart stud earrings , imprinted with the delicate sunflower print pattern. 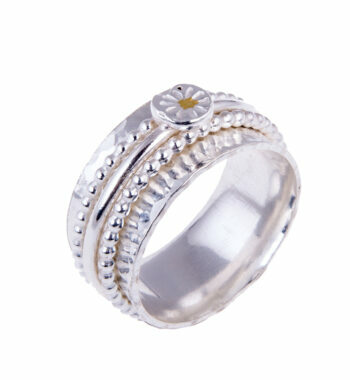 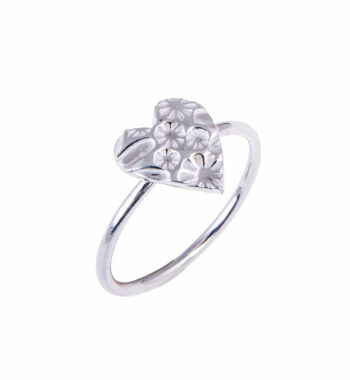 Smaller version of our dainty textured heart ring which has been delicately imprinted with the sunflower print pattern. 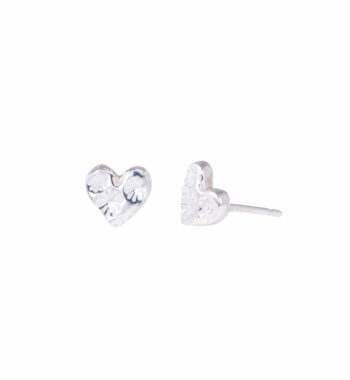 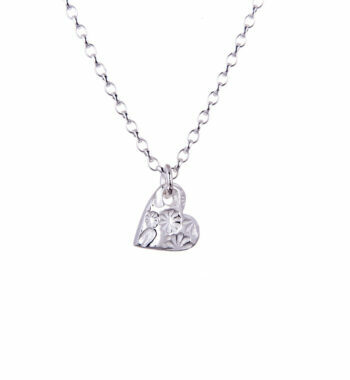 Dainty textured hearts on smooth sterling silver round hook ear wires. 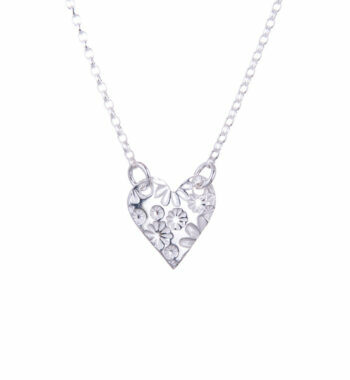 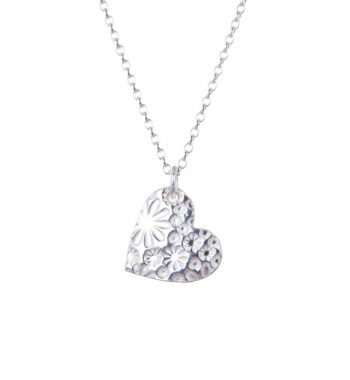 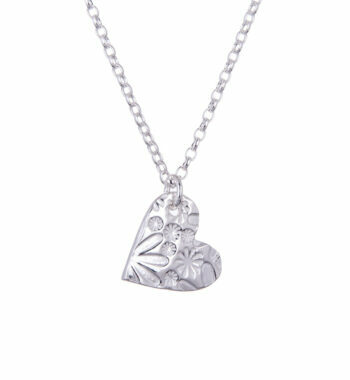 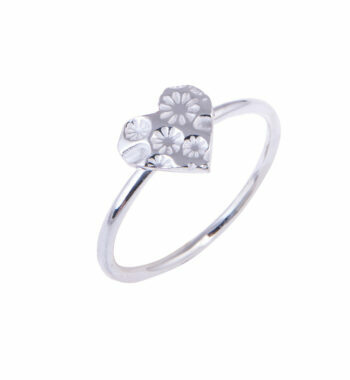 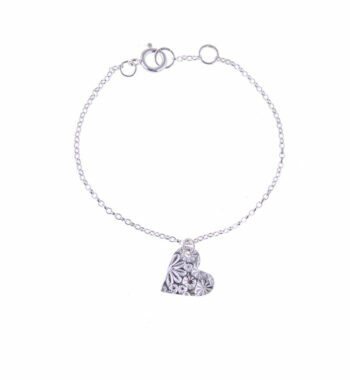 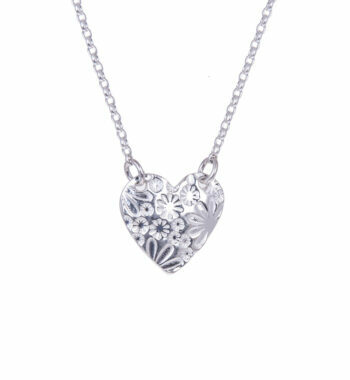 Gorgeous simple heart ring which has been delicately textured with our sunflower print pattern.